Sunday night post is the laziest of the week. I am absolutely shattered, Precious Baby needs an exorcism to go through the teething phase he is at the moment and I need an extra dose of Nutella to survive. 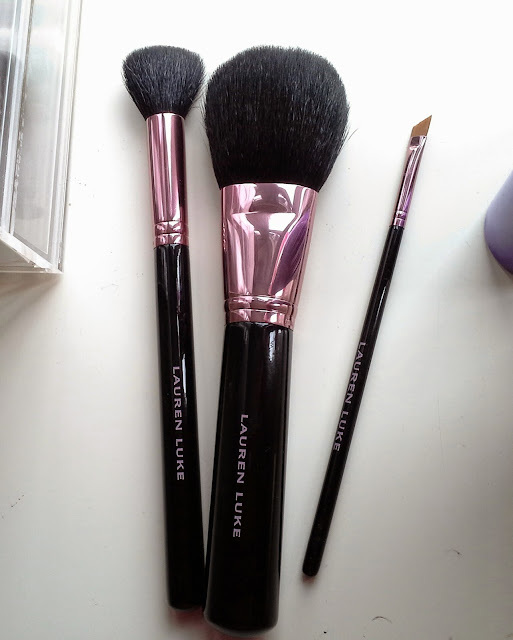 So I already mention in a previous post how much I love my Lauren Luke brushes. I am sooooooo late on this bandwagon but I swear, it looks like these are the only brushes I am using at the moment. 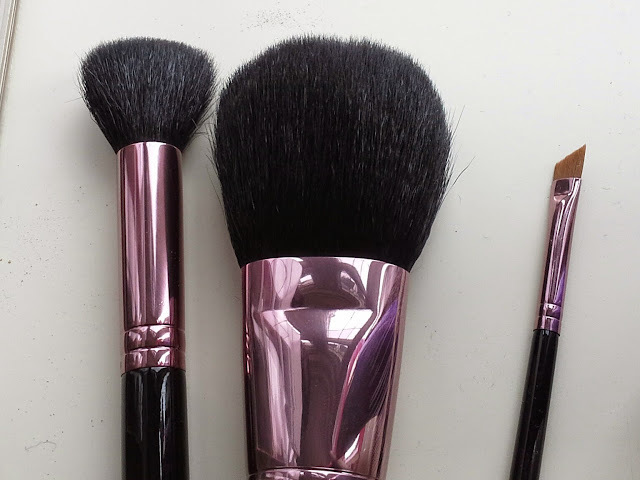 The contour brush is the one I like more, due to the small head it's perfect to use for small pans in the palettes, without taking powders from the pans around. 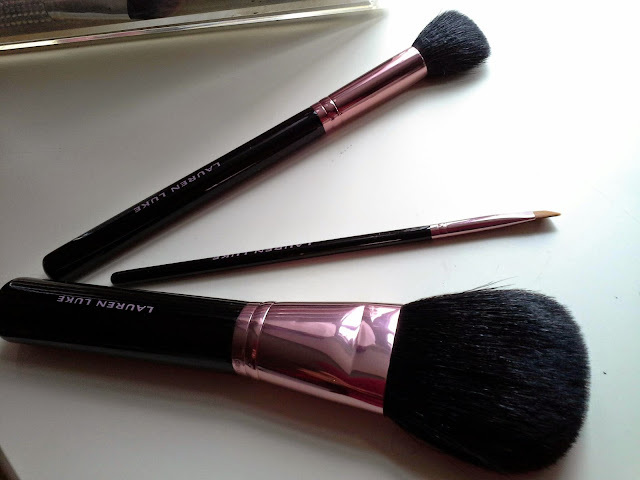 I managed to find some more on ebay, I got another contour brush, another powder one and an angled brush. 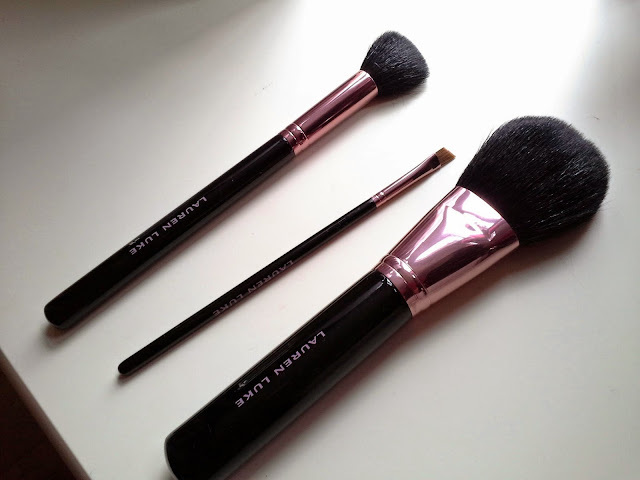 On my make up brushes wish list I have the Real Tecniques bold series, the sculpting kit and the rose gold set from Zoeva.